This week I’m writing about using boxes for a post storytime free play and art activity. 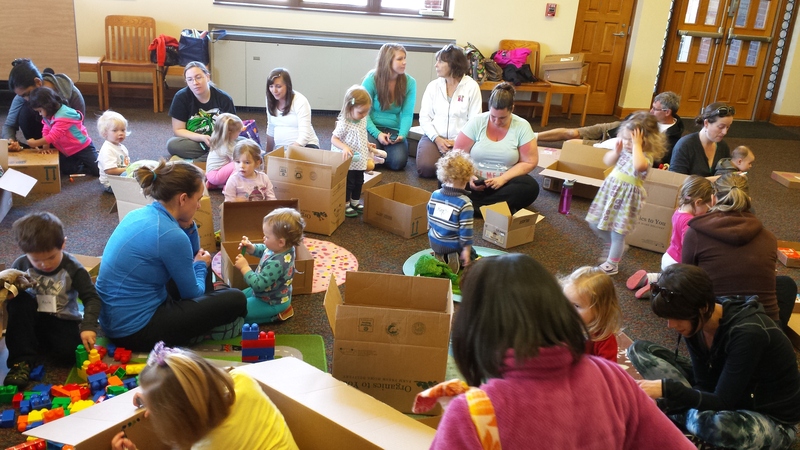 Box play encourages imaginative play, narrative skills, and vocabulary building. When children have an opportunity to pretend using ordinary objects like boxes they use symbolism, which is an important pre-literacy skill, showing how one thing can stand for another. They make up stories about the box, possibly engaging in dialogue, and explore words to describe their play to participating adults. 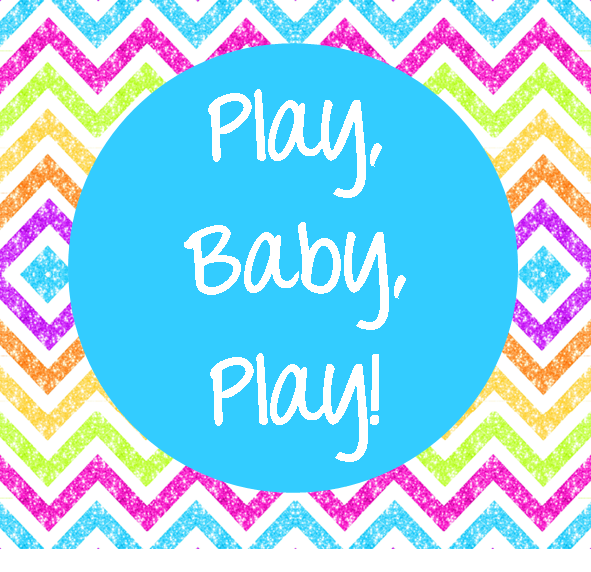 Even babies and toddlers who are not yet talking are hearing so many new words and developing engineering skills, fine motor skills, social-emotional skills, and more! 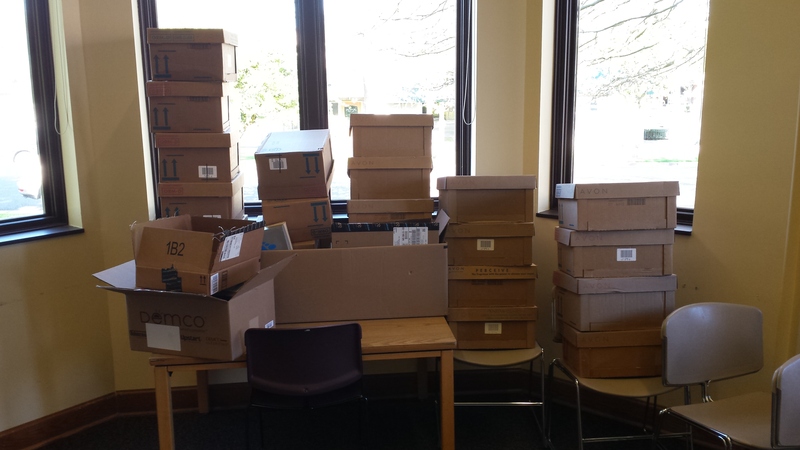 All these literacy skills from just a few boxes! Plus! Re-using! Recycling! For another idea for using boxes check out this post from Annie about a Toddler Drive-In. All you need is a big pile of boxes and some markers (for decorating boxes if they so desire). And they will take care of the rest! You will notice some kids decided to get in the box and decorate while others opted for outside of the box play. Everyone was moving around so much it was difficult to grab a good picture, but take my word that there was lots of cooperative play and stacking throughout the 20 minutes or so they played. Even though I’m not normally into themes, some of my favorite books are box themed. For this storytime we read Not a Box by Antoinette Portis and Meeow and the Big Box by Sebastien Braun. I also love The Birthday Box by Leslie Patricelli but I skipped it this go around.